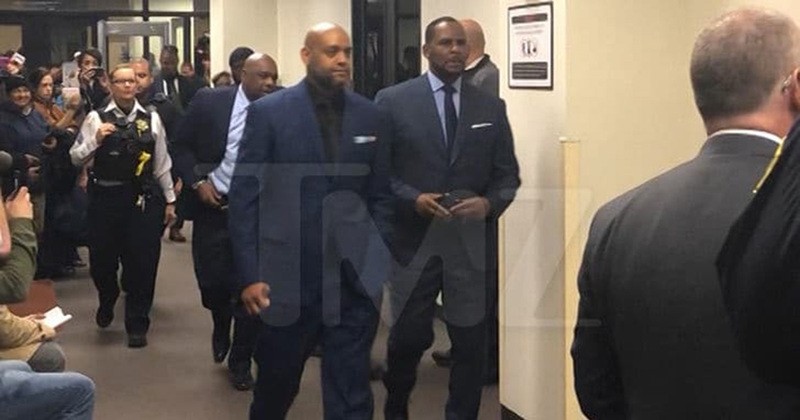 According to TMZ, the disgraced singer still hasn’t paid the $ 161,633 he owes to his ex-wife Andrea Kelly for back child support, and his deadline was today. Kelly showed up to court with his team of attorneys just before 2 p.m. CT. He apparently couldn’t come up with the cash at his hearing and was arrested on the spot. The Cook County Sherriff’s Office says Kelly will need to pay the full amount in order to be released.